Contact us via telephone, e-mail, the Facebook Messenger app or in person at our commercial office at ul. Geodetów 29 in Gdańsk. 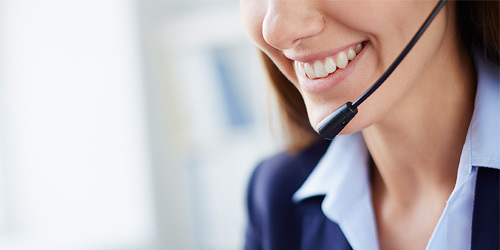 An individual design advisor is assigned to each customer who decides to choose our services. Selection of a building model can be based on a ready-made design with the possibility of its adaptation or based on an custom design. 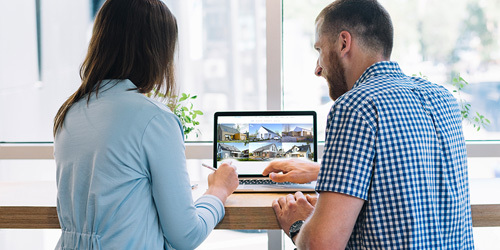 When opting for the latter, it will be necessary to study in detail the housing needs and preferences of our customer to make the offer more precise and to estimate the value of the house. 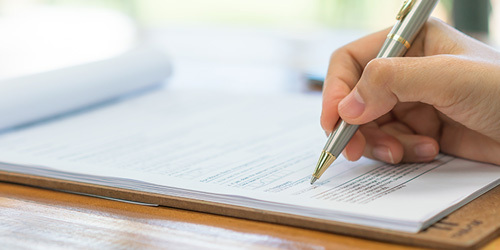 All the documents signed with our company are drawn up based on the provisions of the law on consumer rights. 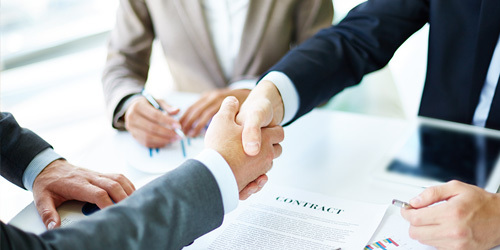 The contract precisely defines the scope of construction works and the terms and conditions of payment. A 5-year guarantee period for each structure erected by our company is a standard at Ecologiq. 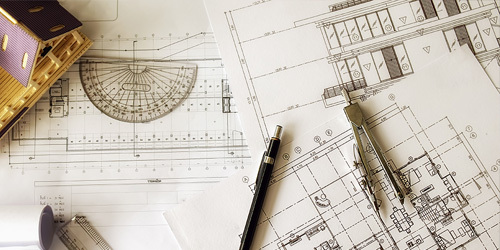 If a customer selects a ready-made design, it undergoes adaptation in terms of the structure (adjustments for the energy-efficient technology) and made suitable for a given plot, including drawing up a land development plan. After applying all the changes, our architects draw up a design for obtaining a building permit. If a customer chooses a custom design, our architects provide a functional layout of the house and an initial design of the façades, on the basis of which the main design assumptions are discussed. Subsequently, an interactive three-dimensional model is drawn up, which enables to verify the design concept and introduce additional modifications. Our design advisers provide advice and are available to the customer throughout the entire design stage. The acceptance of the changes is followed by drawing up a design for obtaining the building permit. We carefully prepare the necessary comprehensive documentation with each design in the scope required by the construction law. We also handle all formalities associated with initiating an erection of a structure. After obtaining the building permit we proceed to construct the LEGALETT heating slab foundation. This innovative system has been developed and patented in Sweden. It combines a foundation slab with an air heated floor system. Thanks to this modern solution the heat is accumulated in the foundation slab, which prevents the penetration of moisture into the concrete. Comfortable floor temperature (21-24°C) and the lack of convection currents of air ensure a proper climate beneficiary for people with allergies. Implementation design — Parallelly to the construction of foundations, our architects prepare the final implementation design in three-dimensional technology, defining all the details necessary for the correct manufacturing of prefabricates. The innovative Dietrich’s 3D CAD/CAM software used in our architectural studio allows us to prepare a fully professional design along with the assembly and workshop documentation and a bill of materials necessary for the production. The applied software generates and sends the codes (machine files) to a CNC machine and the multi-function bridge, which makes it possible to execute the prefabrication process with 1 mm accuracy. •	KVH solid structural wood — planed and milled on four sides, dried to a moisture content of 15%, resistant to damage, fungi and insects. KVH timber is a modern and certified building material that we use to construct walls, ceilings and roofs. •	LVL laminated veneer timber — the most durable timber class in the world, resistant to cracking and deformation. We use LVL timber to build roofing, ceiling beams, binding joists and lintels. •	I-section beam — an innovative structural material, which components are pressed using waterproof glue, so that they gain the highest rigidity and guaranteed dimensional stability. An I-section beam provides high thermal insulation and strength. We use it to build the wall columns, ceiling and roof joists. Production - Fully automated production line allows for precise manufacturing of individual items with a 1 mm accuracy. This fact is very significant in the context of maintaining the highest level of production quality, as well as for the performance of a structure during its operation. 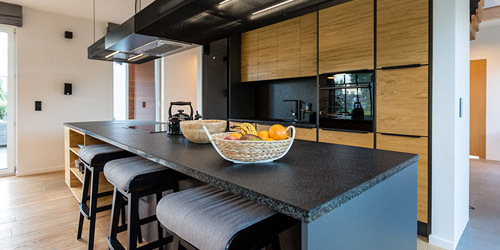 Prefabrication of wooden elements takes place at the modern Hundegger Speed-Cut 3 woodworking centre, which, in addition to a saw, features an extensive milling and processing part. The machine enables performing precise cutting, drilling, milling, slotting, labelling and marking. The device has two independently operating transport systems, which allows for smooth and quick wood processing. 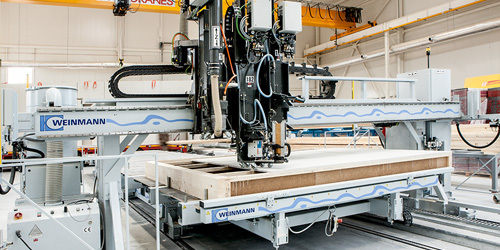 Sheathing and formatting wooden boards is carried out on a special Weinmann multifunctional bridge, which speeds up the installation of sheathing panels to the frame structure of a wall. This action is performed in a very precise manner, impossible to be performed by hand. Full prefabrication of wall and roof panels is carried out on two butterfly tables enabling the alignment of manufactured components. 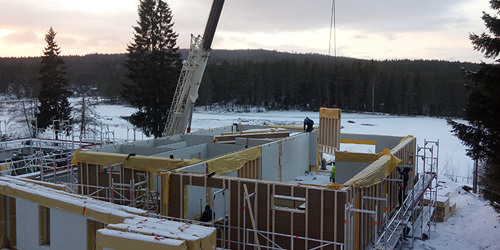 Insulation - Our technology involves the application of eco-friendly and energy-efficient insulation materials made from natural wood fibres from the STEICOzell and STEICOflex systems. The first one consists of pure, loose wood fibres, which completely fill any voids. Each fibre features the advantages of natural wood: durability, stability and great thermal insulation properties. The fibres are blown in at high pressure and adjust to the shapes, eliminating thermal bridges, which are the spaces where a structure loses heat. 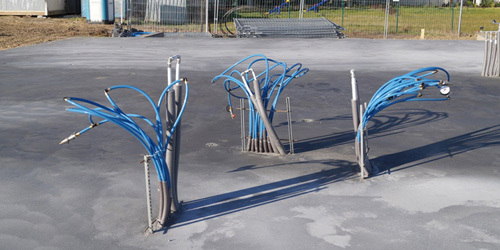 The STEICOflex system consists of resilient insulating mats also made of wood fibre and has a feature of storing an extremely large amount of heat and moisture. Due to this natural feature, the applied system helps to regulate indoor humidity and reduces condensation. As a result, the entire structure of the building is permanently protected against damage caused by moisture. Particular attention should be paid to the fact that the basis weight of material blown in, as well as material in the mats, is over 40 kg/m3. In practice this means dimensional stability of insulation throughout its service life (it does not “subside”). In addition, the applied material provides great diffusive performance (breathability) of walls, and maintains its insulation parameters even in adaptation to ambient humidity, unlike with commonly used insulating materials. To achieve excellent energy performance parameters, we use the STEICO multiVAPrenova vapour-insulating membrane to insulate the attic. This material features excellent strength parameters, which also enables evaporation of moisture to the interior. It is the so-called vapour-insulating membrane, which adjusts its tightness to current climate conditions. Unlike the standard PE/PP film, our insulating material is dedicated to wooden building structures. Our engineers apply FERMACELL gypsum-fibre boards for insulation of the attic, partition and exterior walls. These boards consist of gypsum and cellulose fibres which are obtained in the recycling process. This innovative, high-quality building material provides fire protection as well as thermal and noise insulation. In areas particularly susceptible to mechanical impact, we use specialist SINIAT gypsum-chip boards with fibres and cardboard coating with improved impact resistance. Our boards feature exceptional strength — one screw can bear a load of up to 45 kg! Insulating materials that we apply efficiently insulate the exterior walls and the roof of the building in the winter and block the external heat in the summer. Since the material is completely diffusion permeable, it makes the walls “breathe” and provides the highest comfort of building’s interior, and the resulting climate is beneficial to people with allergies. Ready-made prefabricated elements are carefully loaded onto delivery trucks and transported safely to the installation site. Depending on the size and the complexity of a building, structural elements are delivered by three or four delivery vehicles. 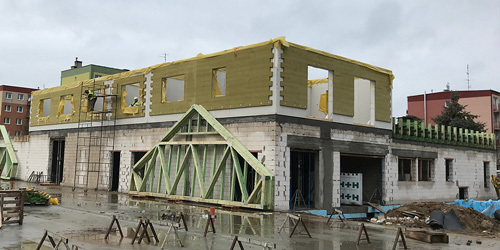 Prefabricated components are installed efficiently by two teams of skilled workers, regardless of the weather conditions, except for extreme cases such as gusty wind or torrential rain. This means that construction can be performed regardless of the time of the year. Buildings constructed by Ecologiq do not have any limitations in terms of façades and roofing. We are able to implement and adapt any façade system or roofing model to our energy-efficient technology. Our customers often choose wooden cladding as an element of the façade. In this case we recommend using thermowood, which during processing becomes practically dead, which ensures its durability and dimensional stability (it does not deform or move). Customers of Ecologiq can choose any heating system. Please note, however, that our structures are characterised by a high degree of energy efficiency, and the heat transfer coefficient in our buildings is less than 0.14 W/m²K. Therefore, investing in expensive heating systems is not necessary. We select a heating system and a heat source individually for each customer. The choice depends on the plot itself, available connections, the size of the building and the available investment resources. Our experience shows that the most common source of heat is a popular gas furnace and an air pump, which is an affordable system that works great in energy-efficient buildings. As a mean of distributing heat, we recommend floor heating, which is available due to an energy-efficient foundation slab and flooring at the first floor/attic of the building. Such a solution positively affects the acoustic characteristics of a building and makes the degree of soundproofing of a wooden ceiling higher than a monolithic ceiling. Keys are handed over with complete documentation of the construction works and all certificates confirming energy efficiency and environmental performance of the building’s components. Ecologiq, as one of a few companies on the market, grants a 5-year guarantee for the building, and the structure itself is covered by a 25-year guarantee. Such a guarantee undoubtedly has an impact on the value of the building in the future, raising its attractiveness in case of potential resale.